​Friday 1st - Sunday 3rd July 2016. This was Take Flight Aviations' fourth year at the show. 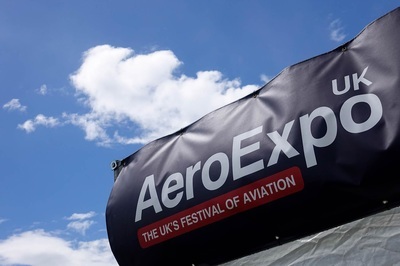 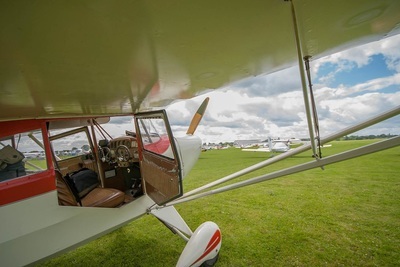 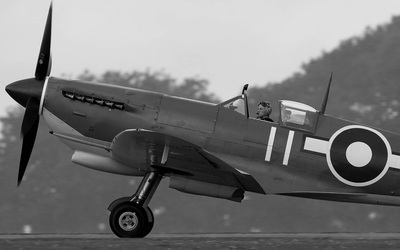 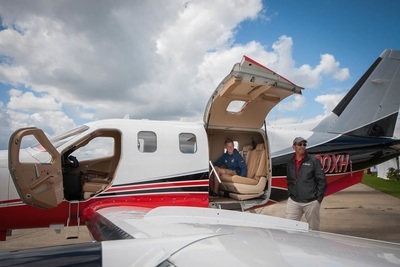 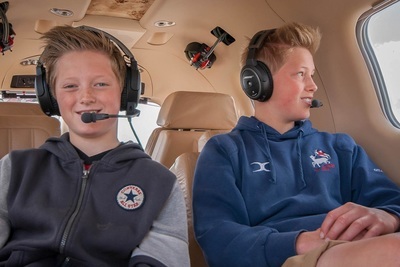 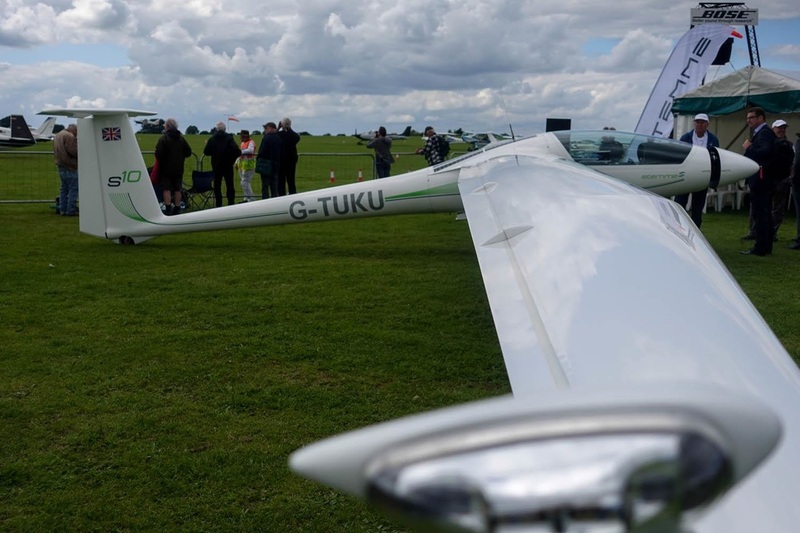 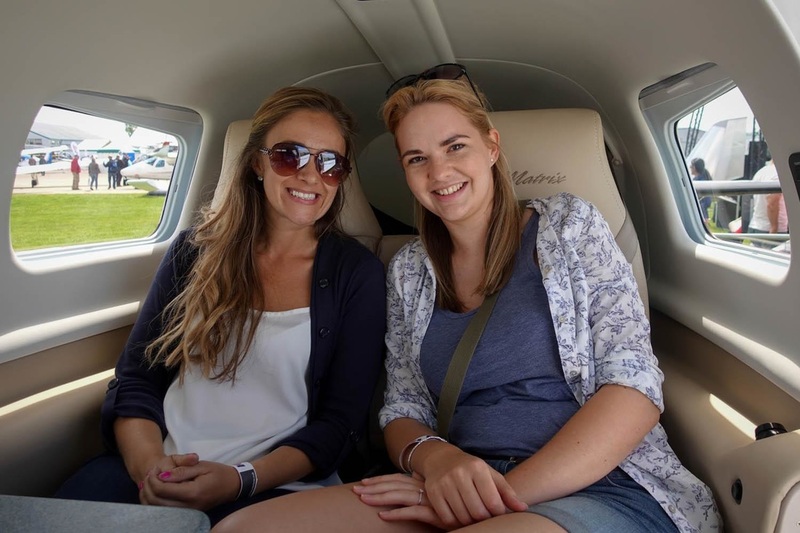 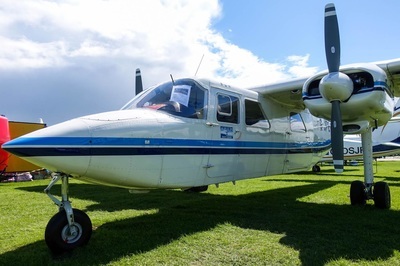 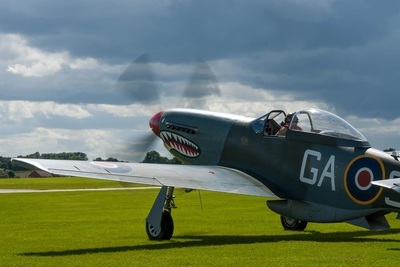 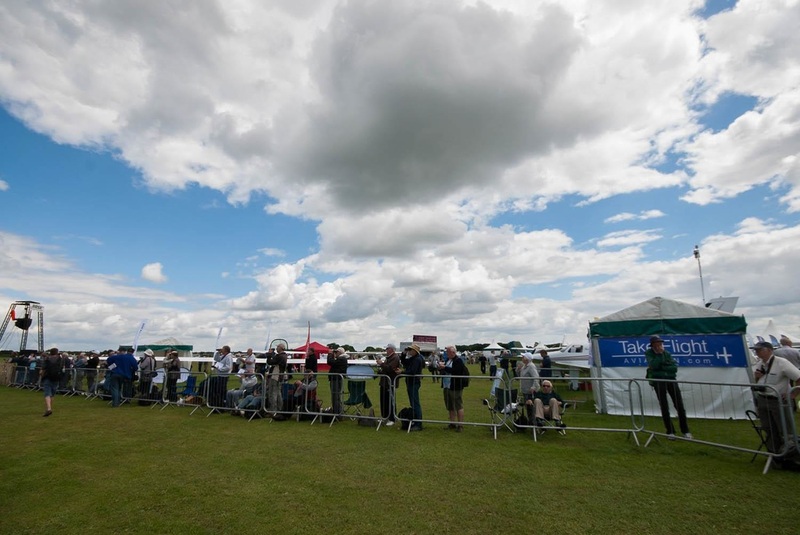 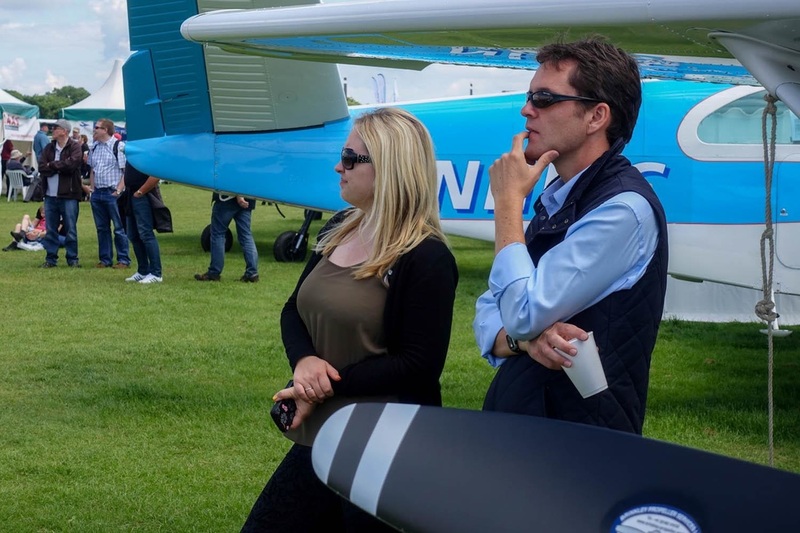 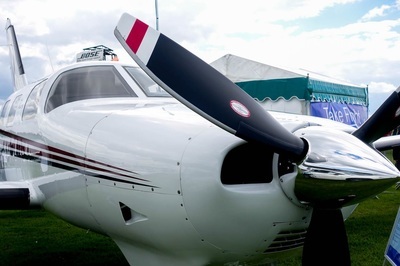 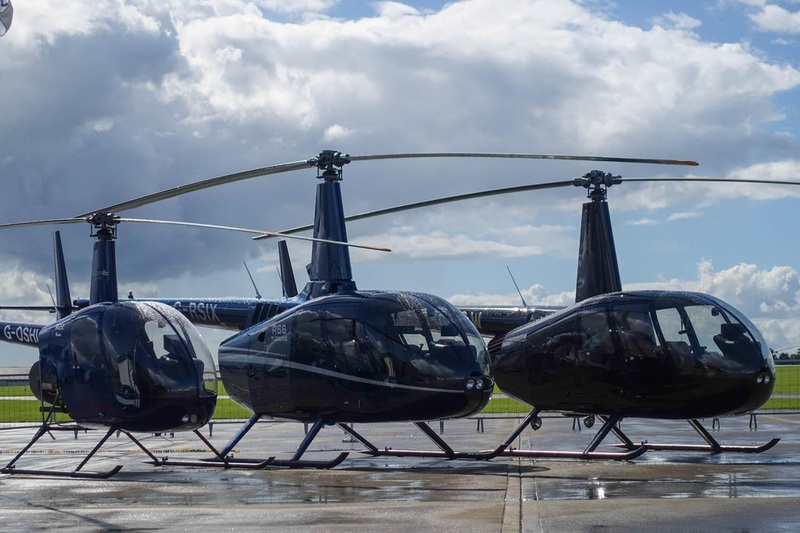 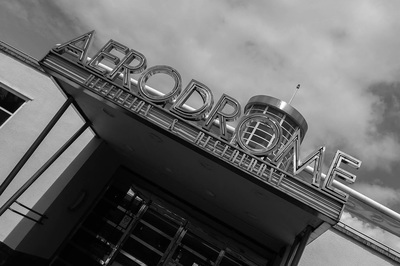 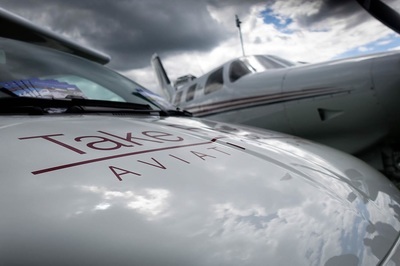 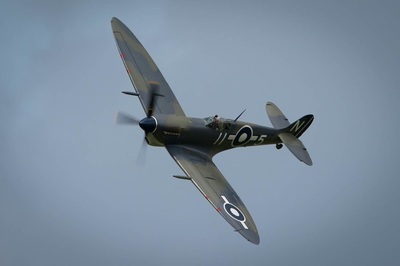 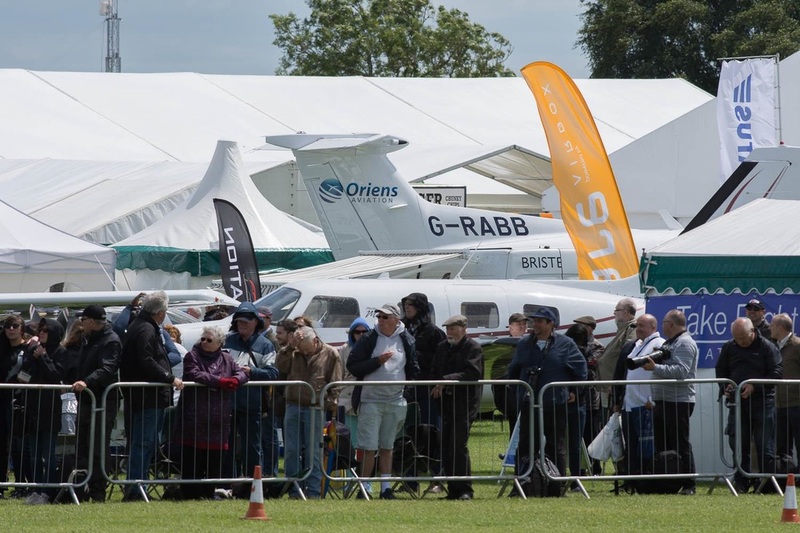 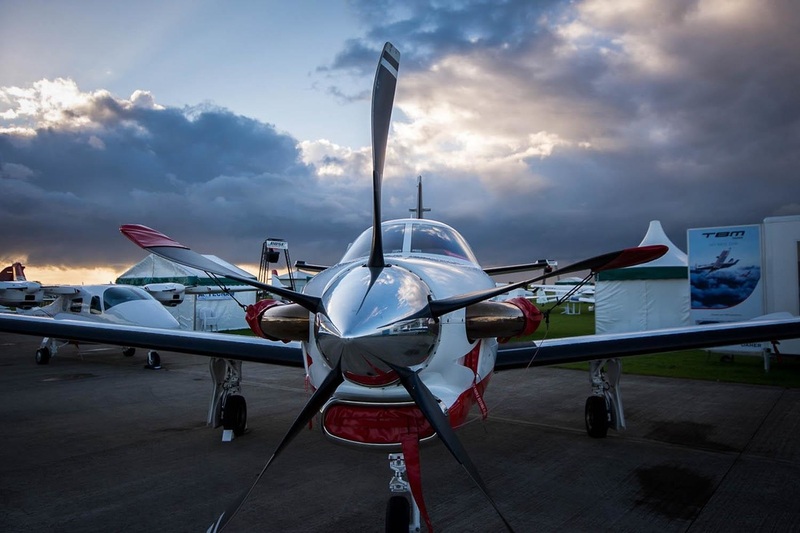 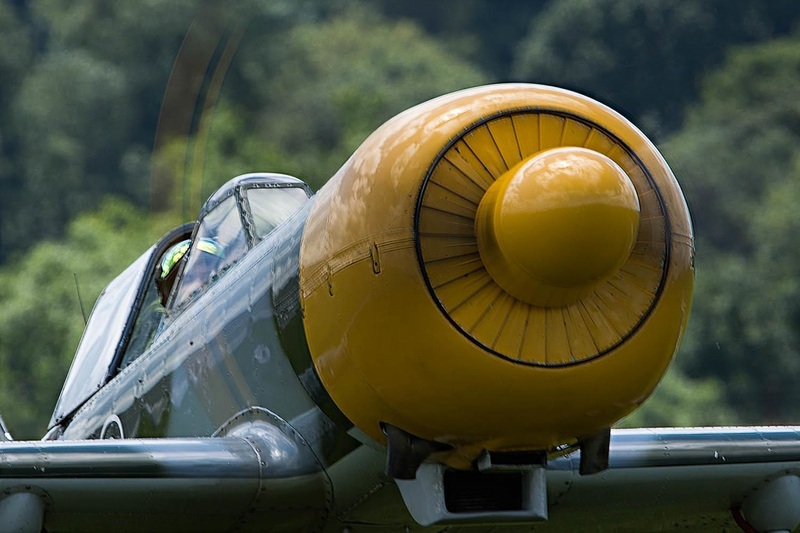 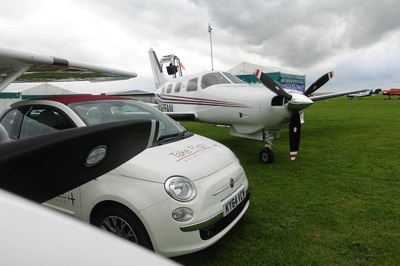 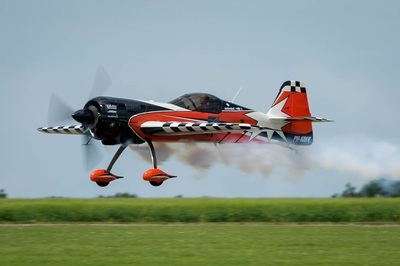 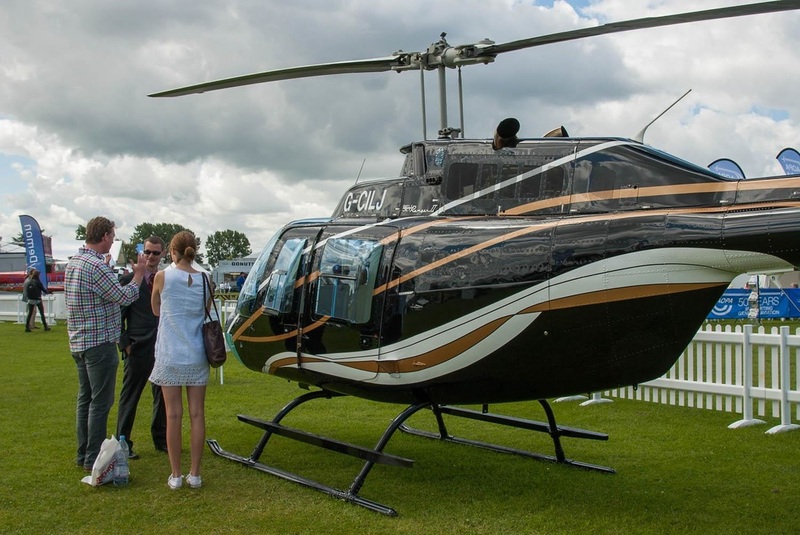 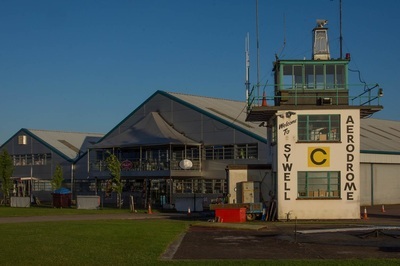 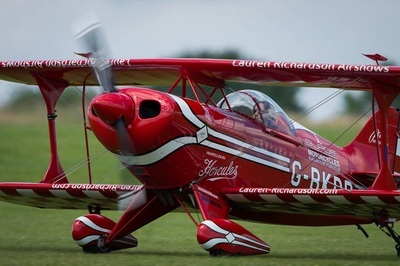 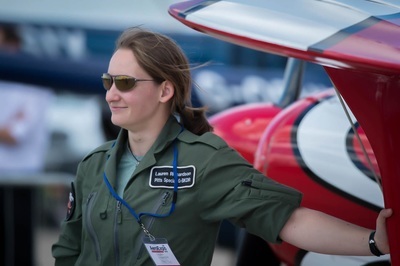 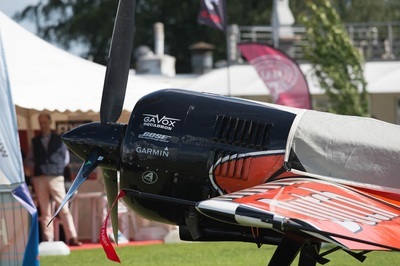 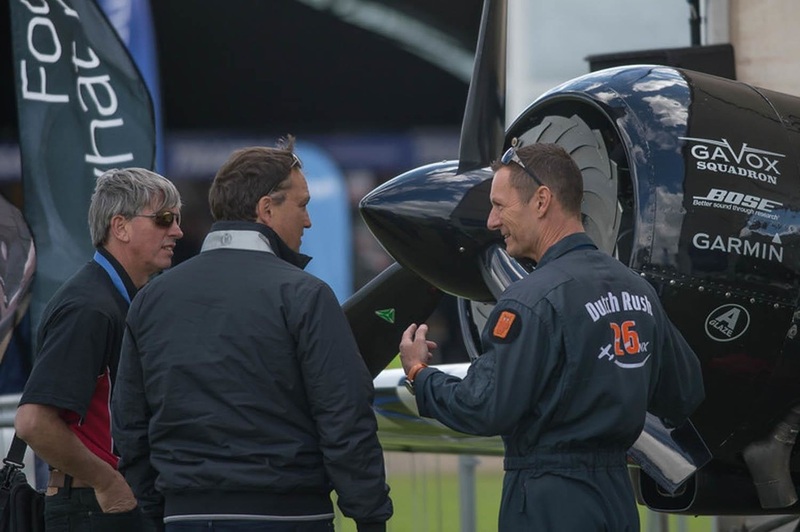 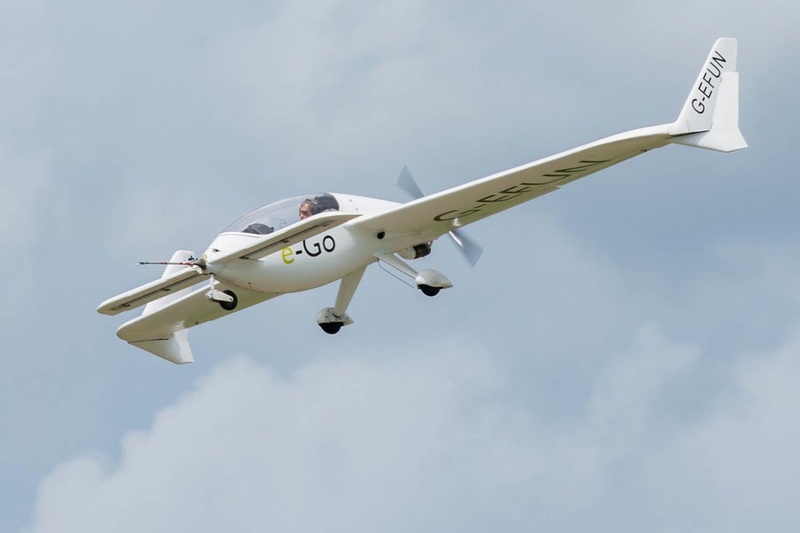 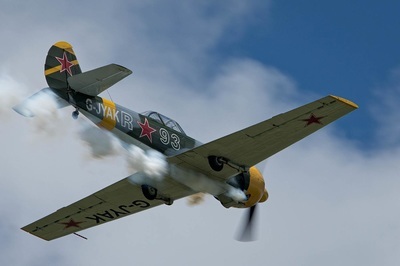 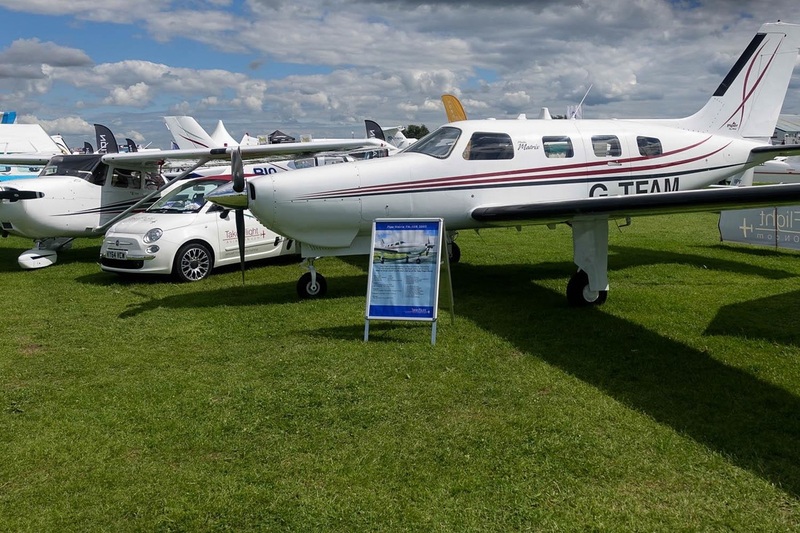 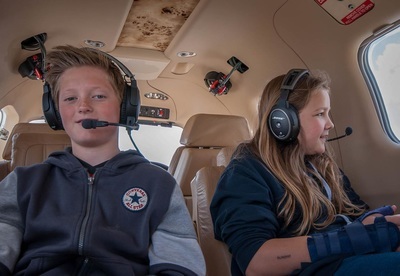 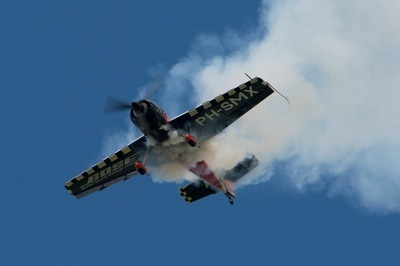 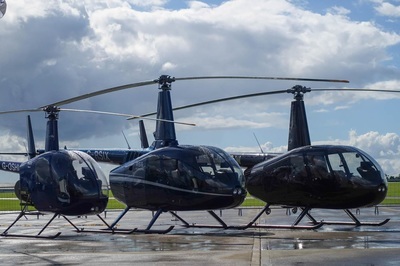 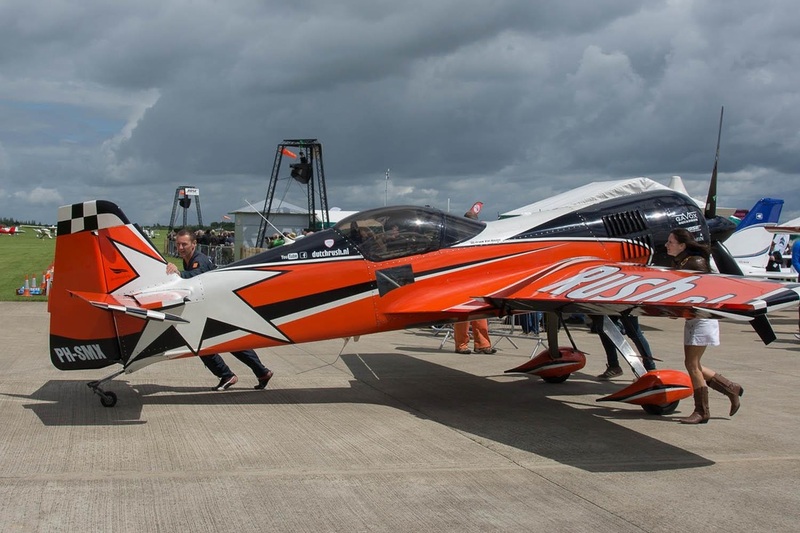 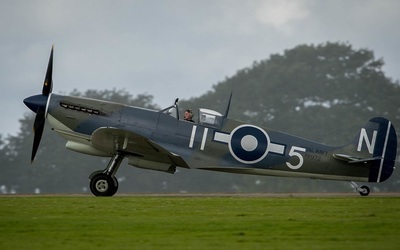 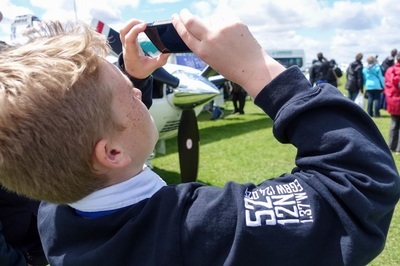 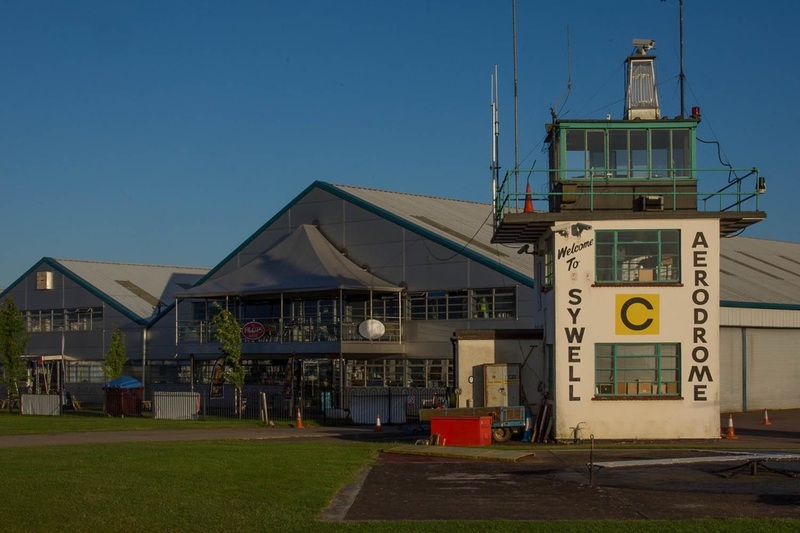 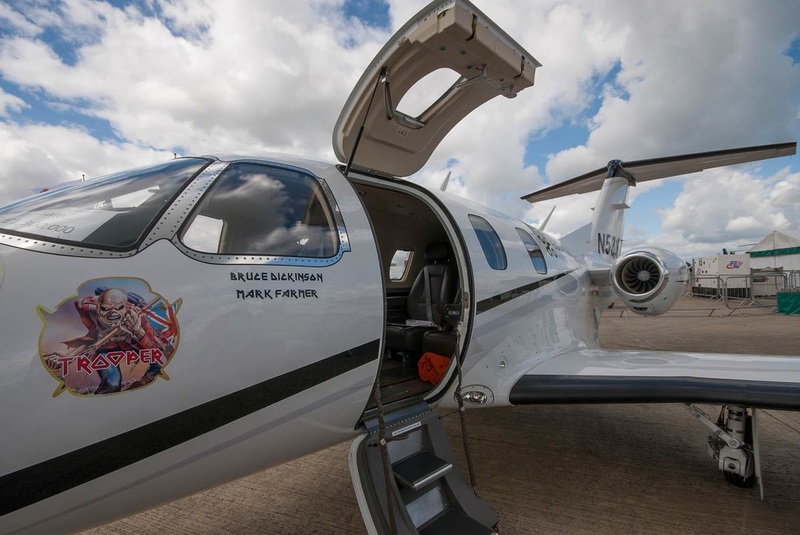 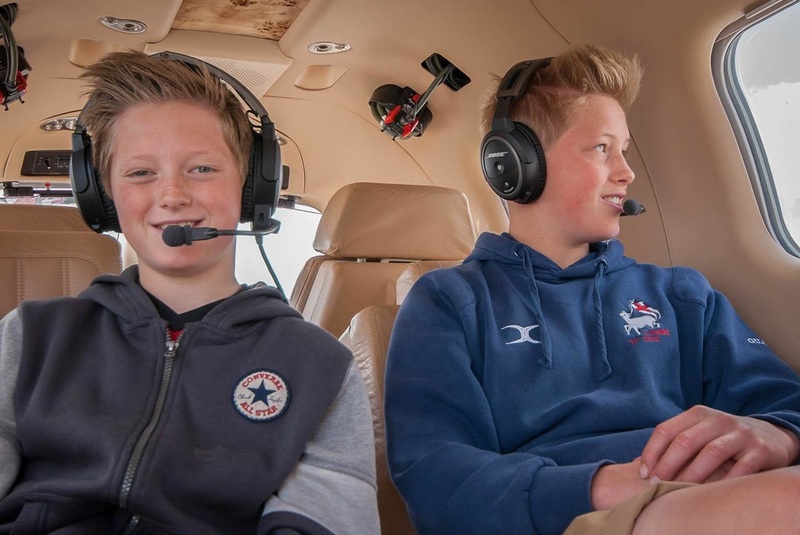 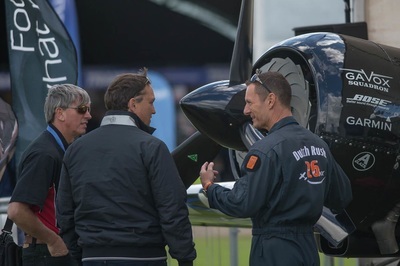 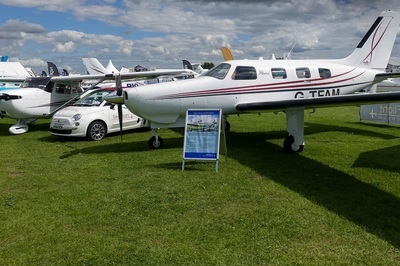 Although AeroExpo is a national event, Sywell in Northamptonshire is on our doorstep, so a great chance to show our aircraft hire, pilot training and aircraft fractional ownership scheme. Whether an experienced pilot or just passionate about aviation, AeroExpo UK is a great exhibition to attend. 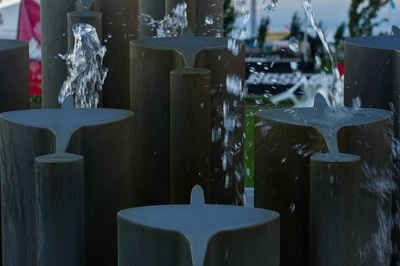 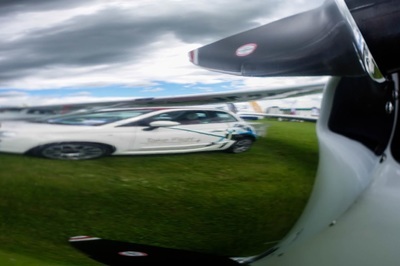 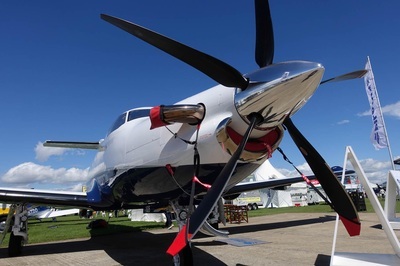 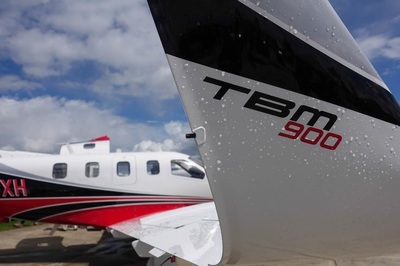 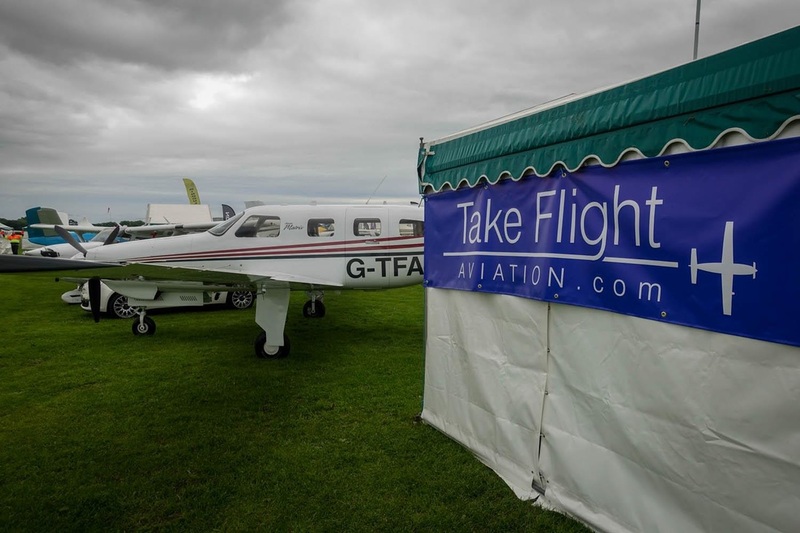 The event showcases the best in general aviation and business aircraft over three days. 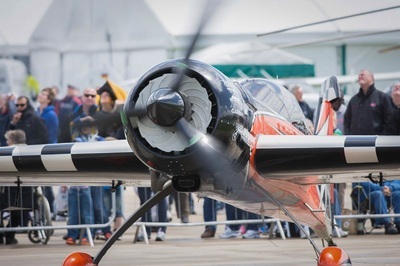 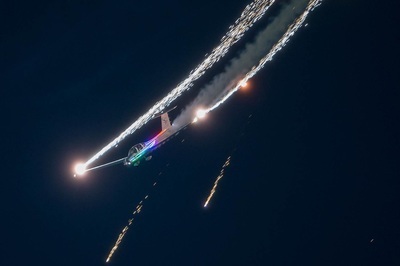 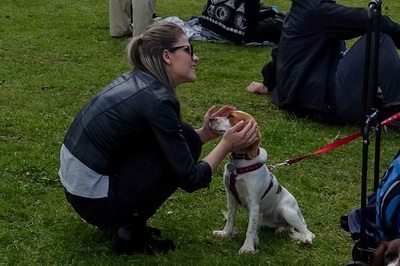 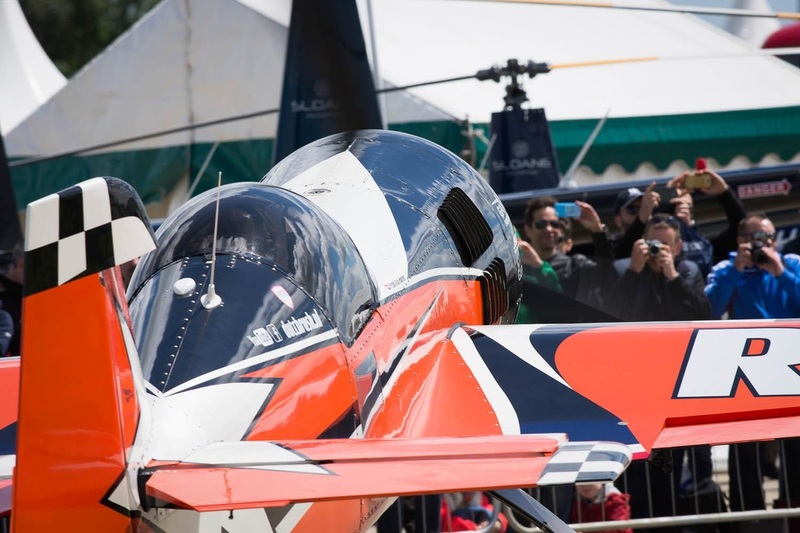 Not only do visitors get a chance to get up close and even demo-fly the latest aircraft on the market, there's the chance to browse aviation related products, watch an aerobatic air display and enjoy the lifestyle area, featuring luxury cars and boats. 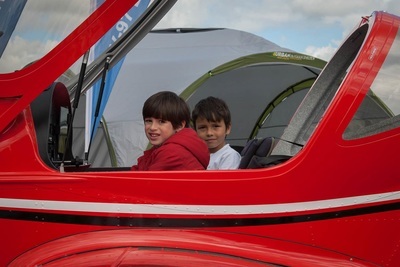 There's also free aviation seminars. 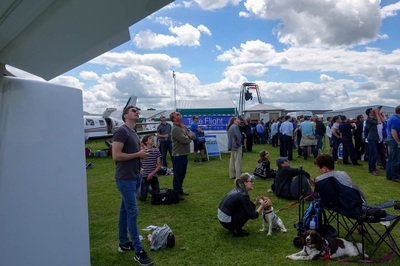 The Take Flight team, Mike, Hana, Hamish, Lucy, Chris and Ben manned the stand with our Piper Malibu Matrix and Cessna 172SP Skyhawk on display. 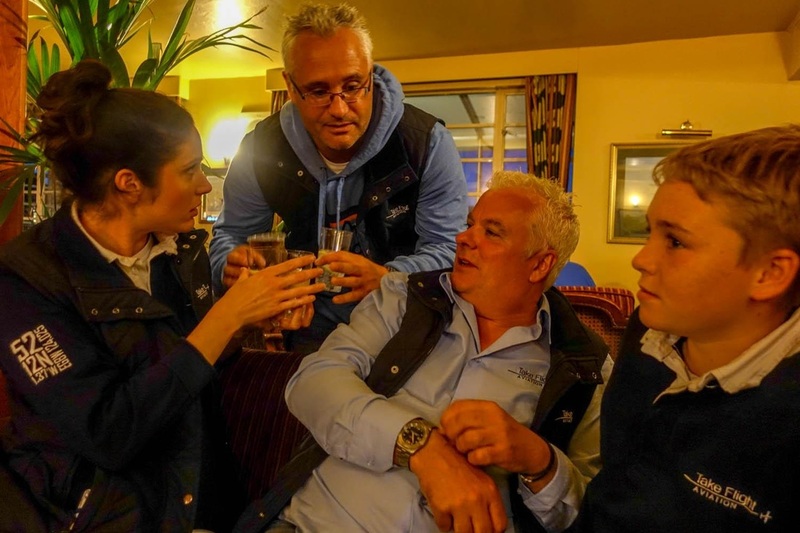 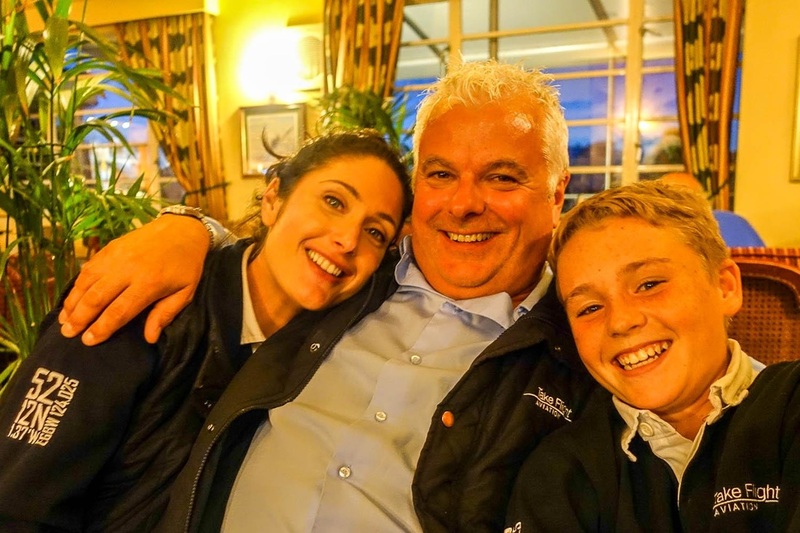 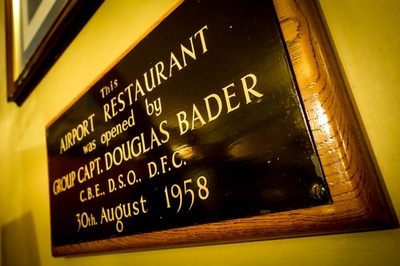 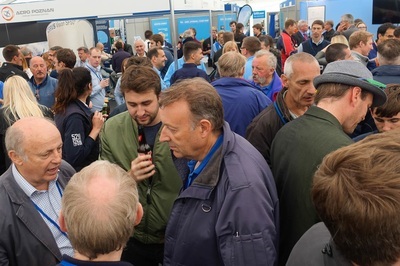 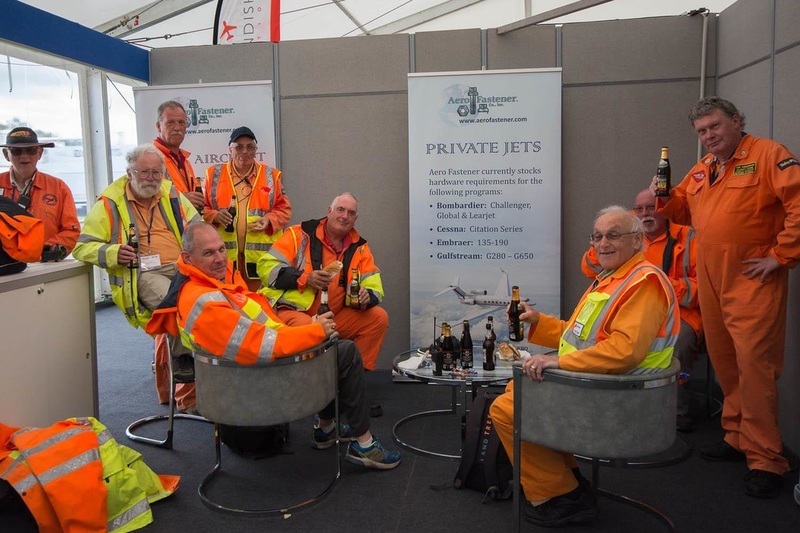 The team welcomed members and visitors and took full advantage of the exhibitors free bar in the evening catching up with many aviation industry friends.